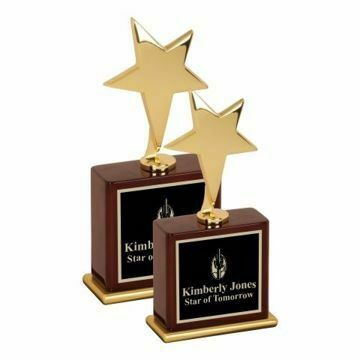 Our business awards are designed to recognize excellence & inspire continued success of employees & top performers! 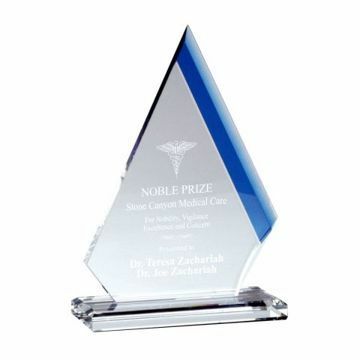 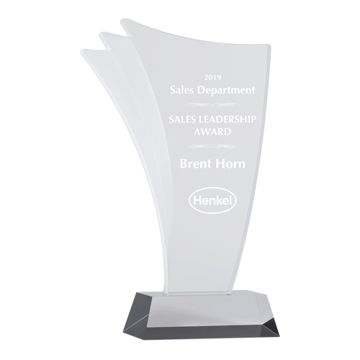 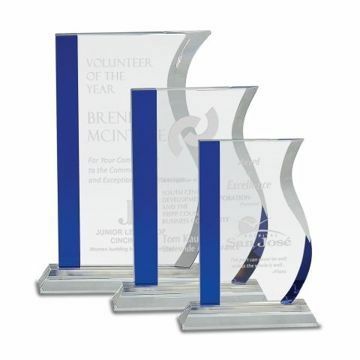 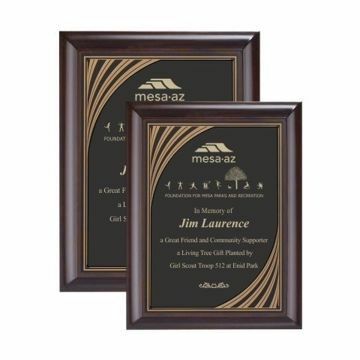 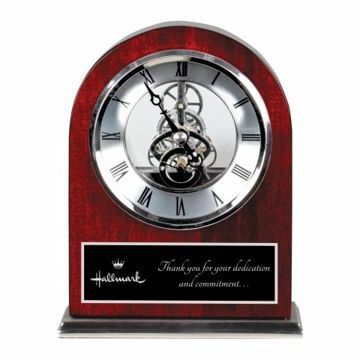 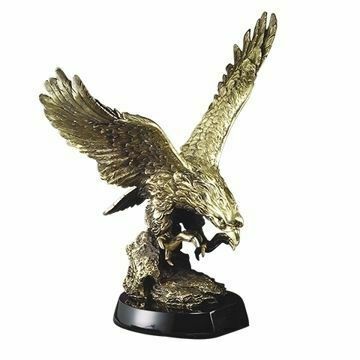 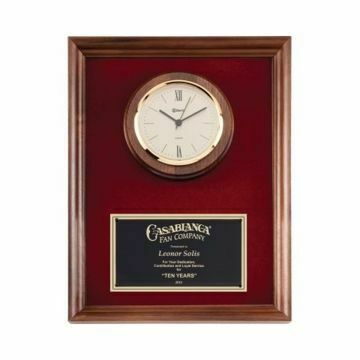 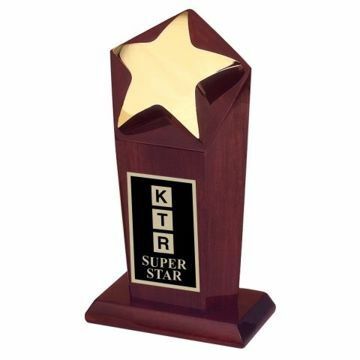 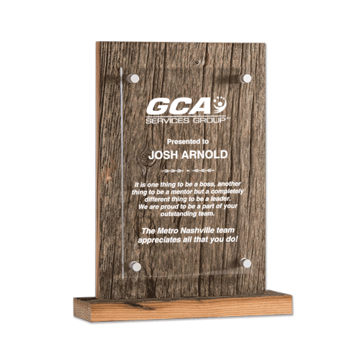 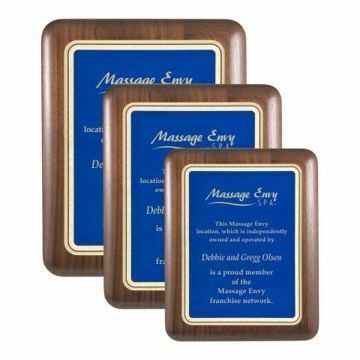 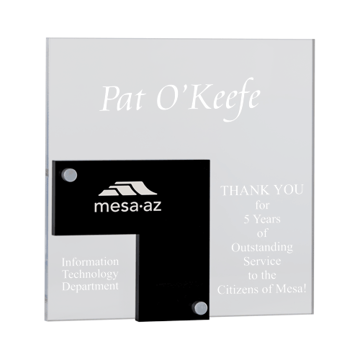 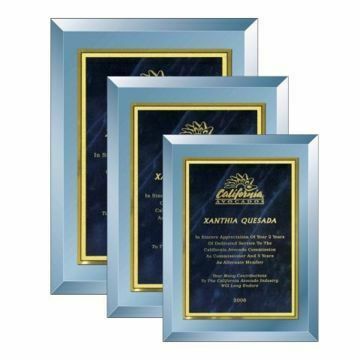 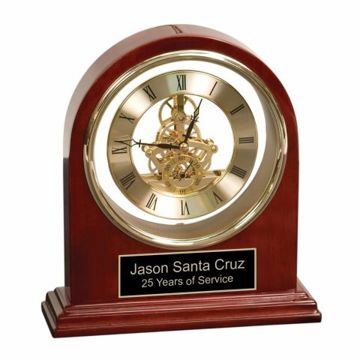 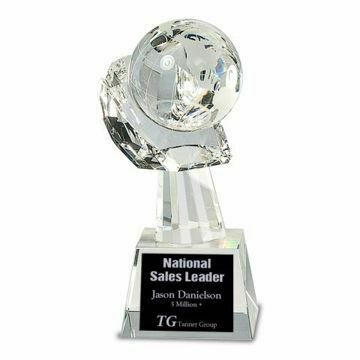 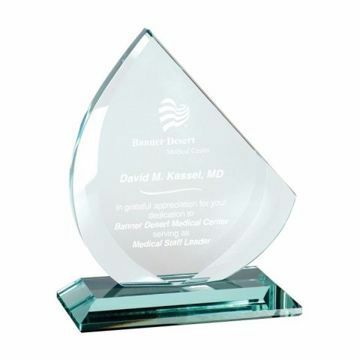 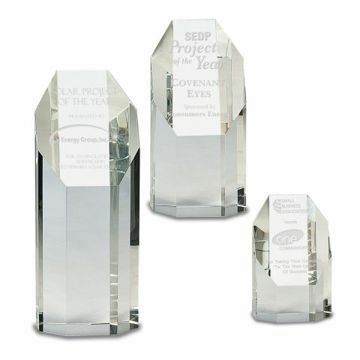 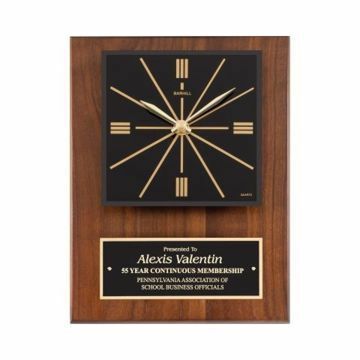 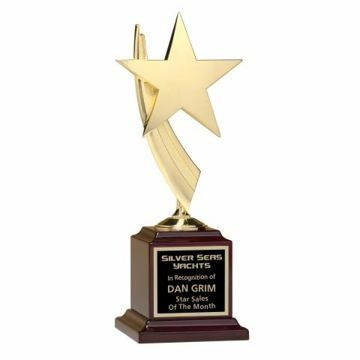 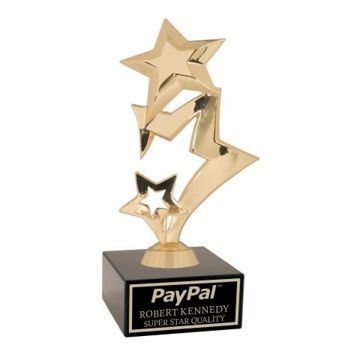 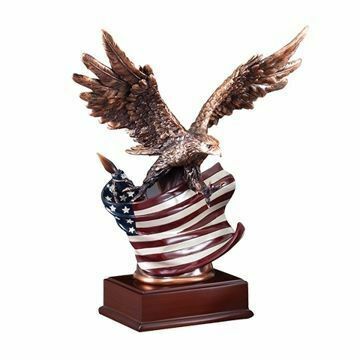 Perfect for career milestones, achievements, retirement & more; our top quality collection includes personalized trophies, clocks, plaques, crystals, glass & others. 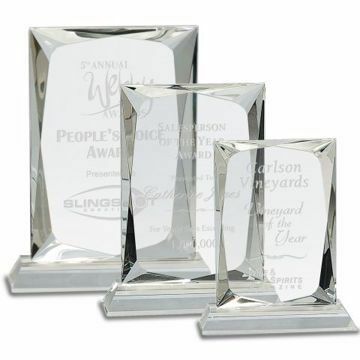 Nationwide shipping & free engraving!